Choosing Metra aluminium windows and doors high quality and design today is even more convenient. Italian Legislative Decree no. 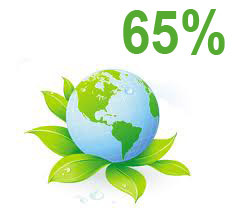 63 of 4th June 2013 raises the tax deductibility for energy efficiency reclassification of buildings to 65%.